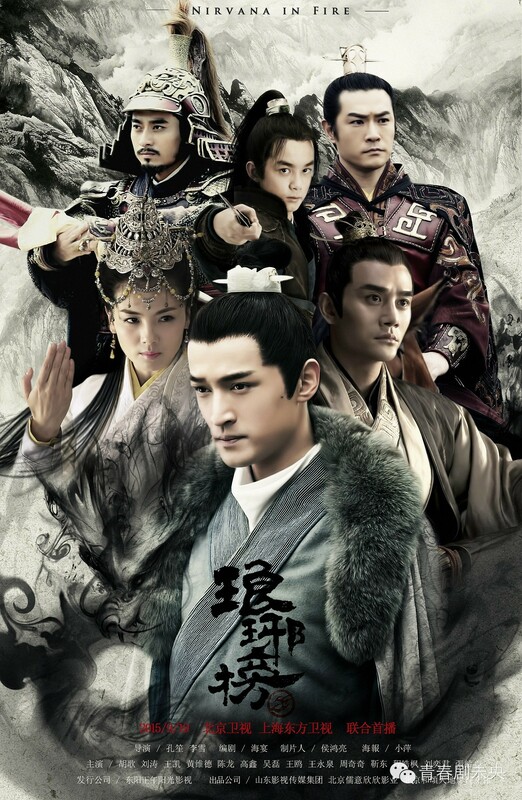 Previous Post Half the Characters of Nirvana in Fire. . . Are On My Mind!